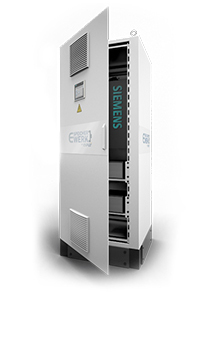 To ensure reliable tasks in the field of high-performance energy supply, modular components are employed with highest investment security. 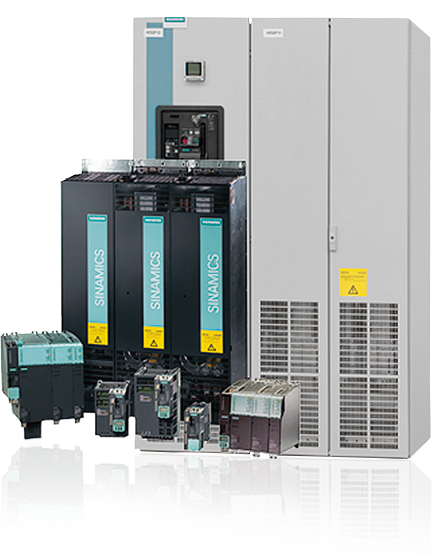 The Pfenning Electrical Equipment Co., Ltd. as a SIEMENS Solution Partner is hereby placing its emphasis on the flexible, numerouslyand globally approved SINAMICS converter series as a base. It incorporates specially amended and in-house adapted modifications. High dynamics and ease of handling thus help many applications today and in the future to become an economic investment. 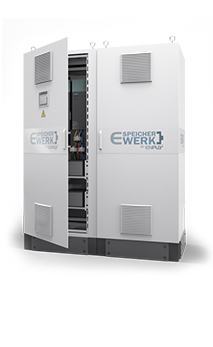 This technology turns the E-SpeicherWerk power storage into a modular, expandable system. The growing variant diversity within its intended purpose can thus be covered at all times.